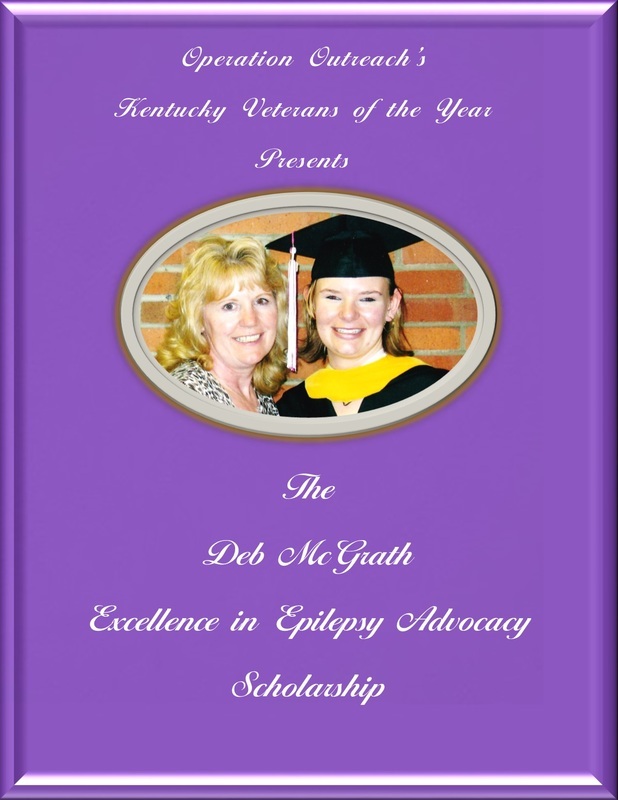 The Deb McGrath Excellence in Epilepsy Advocacy Scholarship is established in honor of a remarkable woman whose daughter was diagnosed with epilepsy over 20 years ago. Deb McGrath started her advocacy efforts with only a kitchen table and a telephone. Through her leadership, she began what is now known as the Epilepsy Foundation of Kentuckiana, a State Affiliate of the National Epilepsy Foundation. Her efforts have literally helped thousands of individuals and families living with epilepsy in the Commonwealth of Kentucky. Deb McGrath continues to serve as the Executive Director of the Epilepsy Foundation of Kentuckiana. This scholarship is awarded to any student studying to advocate for people living with epilepsy.